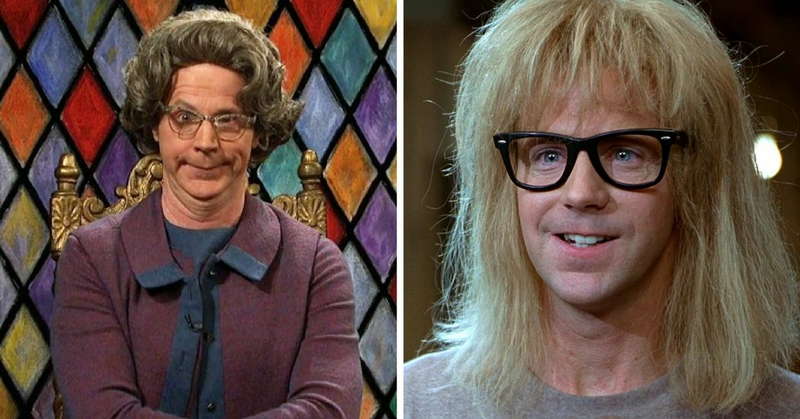 Dana Carvey Was A Star We Were 'Not Worthy' Of, But What Happened That Made Him Vanish? There are a lot of stars who completely fell out of the spotlight even though they seemed too big to fail. 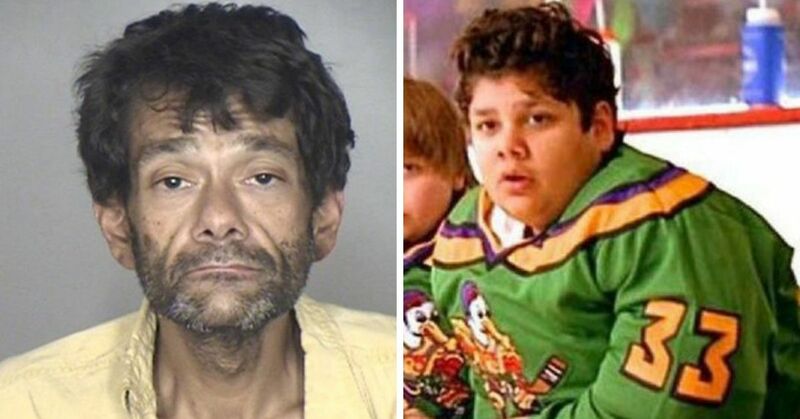 Whether they leave for personal reasons, medical issues, or just because they want to slow down, it's always interesting to take a look back and see where our old favorite celebrities went. 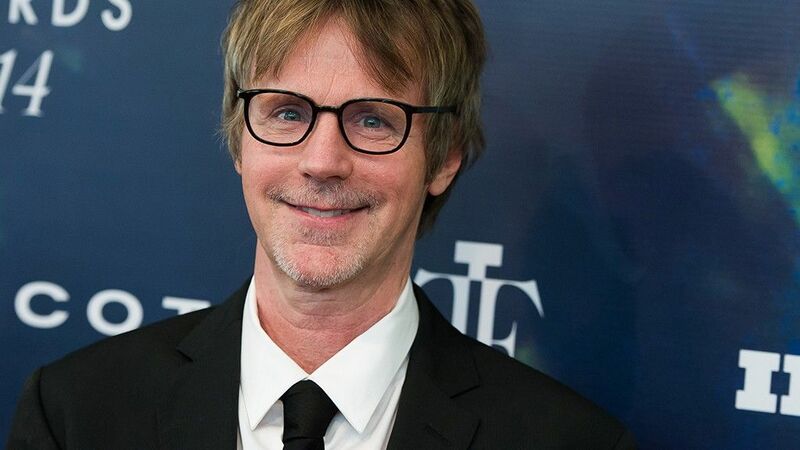 Dana Carvey managed to become one of the biggest character actors of his time. After getting his big break on Saturday Night Live, Carvey seemed to be headed for success. 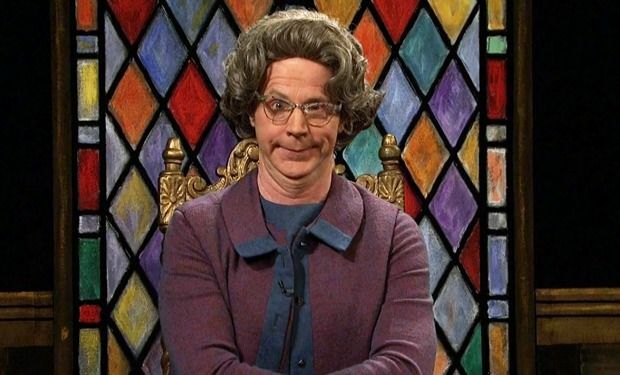 He had many breakout characters but it all started with the Church Lady, who helped him become a household name. Around the same time, Carvey and Mike Myers teamed up to create one of the greatest duos of all time, Wayne and Garth from Wayne's World. 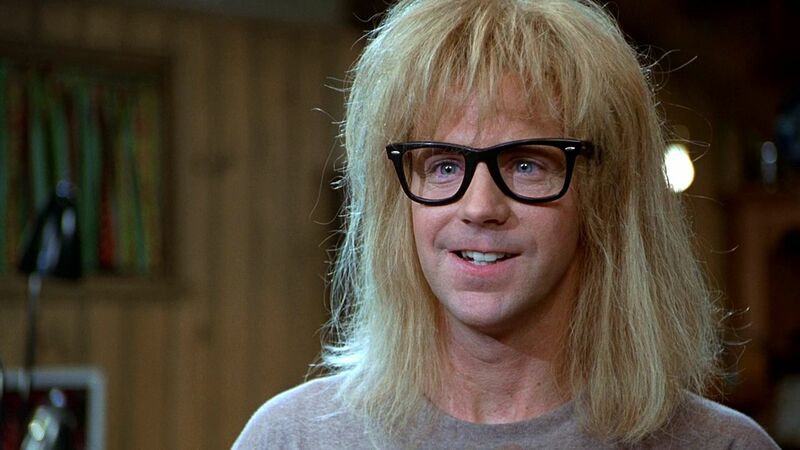 Wayne's World first appeared on SNL in 1988, and became the second movie to come out of the hit variety show. The character that Carvey played, Garth, was a fan favorite and people still dress up as him for Halloween. Despite his success on SNL, in 1993 Carvey decided to move on. 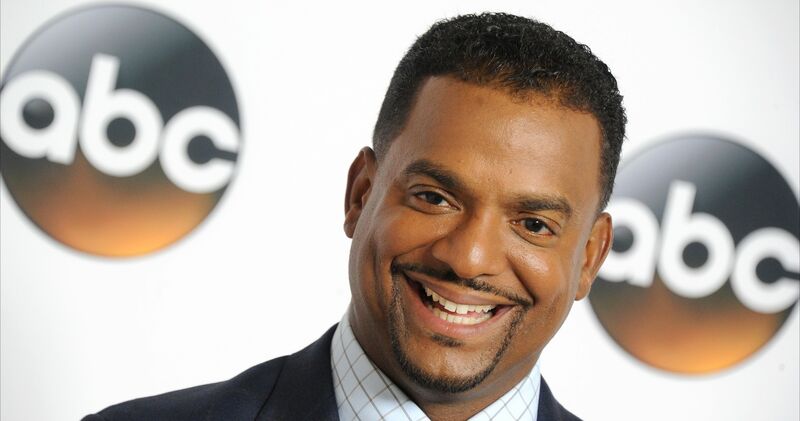 NBC network executives were eyeing him as the replacement for David Letterman's job, but that ended up going to Conan O'Brien. 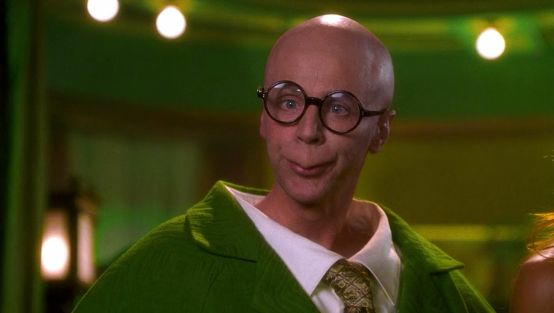 In 1996, Carvey was given his own variety show which helped launch the careers of some other notable comedians, including Steve Carell and Stephen Colbert. The movie completely flopped. It actually was rated one of the worst comedies of all time. 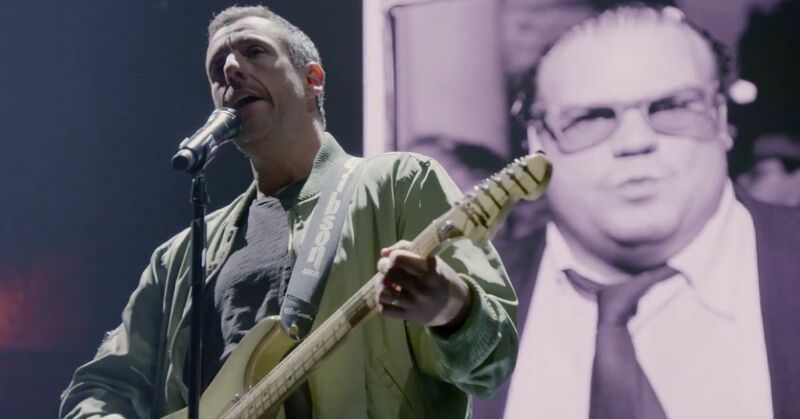 It received an approval rating of only 1% based on over 100 reviews, and it led him into a bit of a strange place in his career. 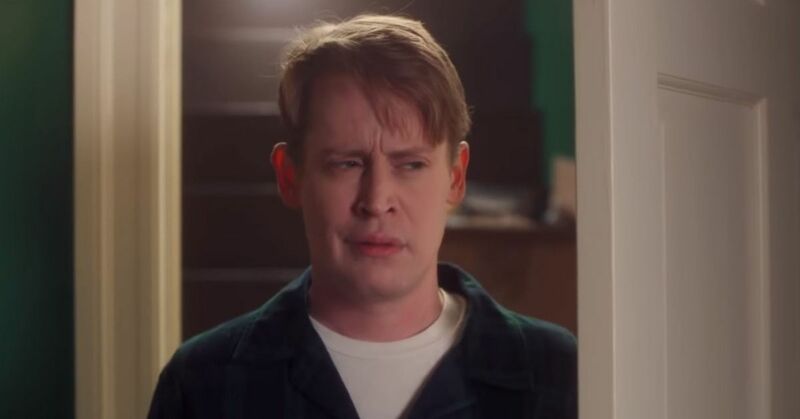 Carvey didn't appear in any movies until 2011 when he joined the cast of another SNL alum's movie, although it wasn't the hit he wanted it to be. Carvey had a small cameo in Adam Sandler's movie Jack and Jill, yes, the movie where Sandler plays his own sister. After that movie tanked almost as bad as Master of Disguise, he found a new type of project to work on. 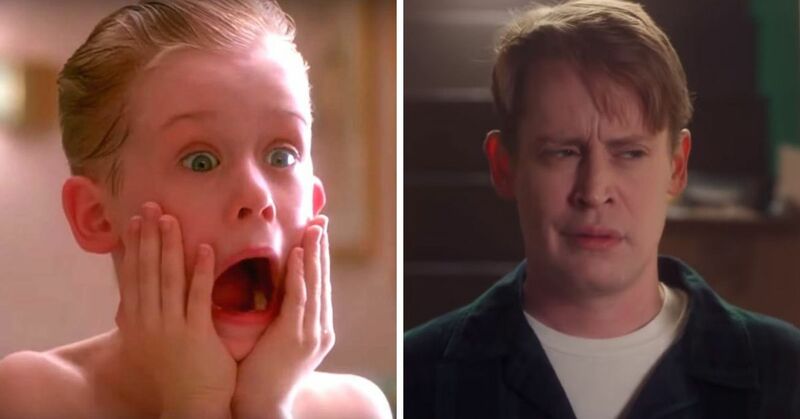 He started taking up voice roles, first in a show called Fairly Odd Parents and then Rick and Morty. He eventually moved to feature films like Hotel Transylvania 2 and The Secret Life of Pets. 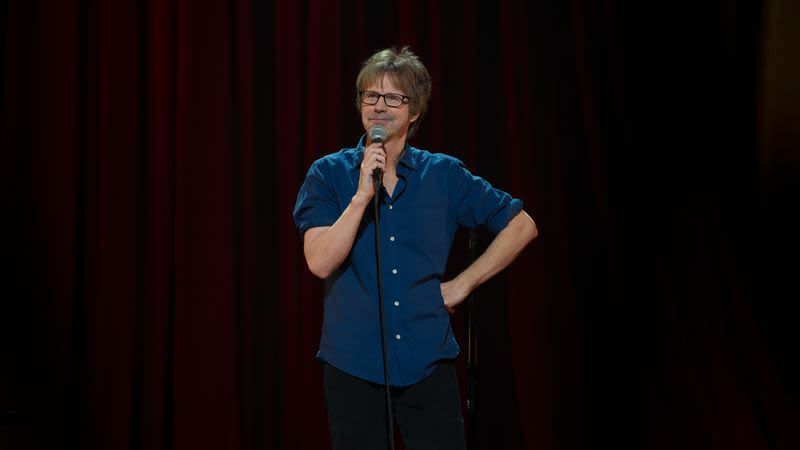 He also returned to his roots of stand-up comedy and recorded a live performance for Netflix called Dana Carvey: Straight While Male, 60 which is available to watch now. His career has been a little bit up and down, but his personal life fairly dramatic as well. Carvey was diagnosed with a blocked coronary artery in 1997, but there was a mix up during his bypass surgery. When the doctor was operating, they actually performed the bypass on the wrong artery, one that was not blocked, and caused issues for Carvey. He suffered from angina pectoris and ended up winning a malpractice lawsuit for $8 million, all of which he donated to charity. However, he does have one really interesting story from his days in the hospital. While he was in the hospital for his final angioplasty, Frank Sinatra was brought into the room adjacent to his where he passed away. While Carvey's career and life have been a bit of a roller coaster, no one can deny that he is incredibly talented. Let's all hope that he comes back to the big screen soon!